California is quickly becoming an expensive place to live in, and more than half of the state’s voters have considered moving, according to a new statewide poll. 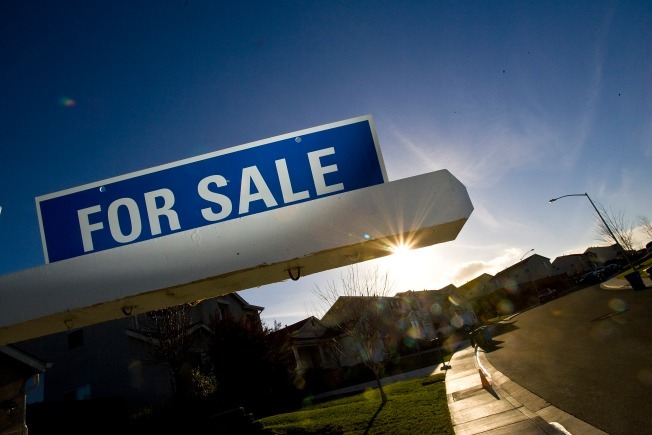 UC Berkeley’s Institute of Governmental Studies conducted research on the housing affordability crisis in California and their findings revealed that 48 percent of the state’s registered voters described the issue as an “extremely serious” problem. From that poll, at least 65 percent of San Francisco Bay Area residents agreed on the severity of the housing crisis. 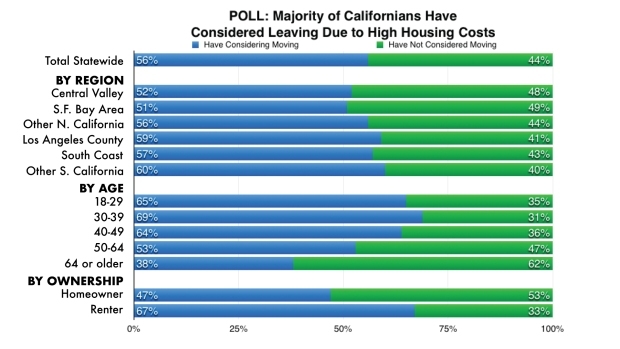 In the Bay Area alone, 51 percent of residents have considered relocating to a less expensive region compared to 56 percent statewide. The poll also asked voters their opinions on rent control and found that 65 percent of statewide voters support local laws for rent control. Only 26 percent believe that limiting rent increases would lead to fewer rentals being built, making the problem worse. Support for local rental control is strongest among voters in the Los Angeles region - 68 percent - and the San Francisco Bay Area - 63 percent. In California, the median rent for a one-bedroom apartment is approximately $1,750 and a two-bedroom averages at $2,110, according to data collected by Apartment List. San Francisco and San Jose take the top two spots on the ten most expensive cities to live in California, followed by Los Angeles, San Diego and Long Beach.